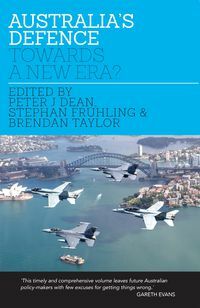 This book is specifically designed as a companion volume to Australia's Defence: Towards a New Era? The Australia-United States Alliance has been critical to Australian foreign and defence policy since the ANZUS Treaty was signed in 1951. For 63 years it has been an enduring feature of Australian defence planning, yet the contemporary alliance is, arguably, in one of the more important phases of reinterpretation in its long history. 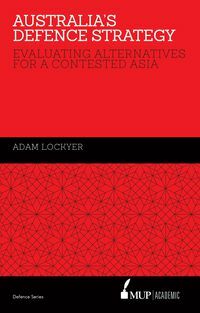 While the Alliance by its very nature is a bi-lateral relationship, this book will therefore specifically focus on Australian perspectives and policy choices, while providing context on the role of the United States in the Asia-Pacific and its position as a global power. "The central importance of the U.S. - Australia alliance has been self-evident for decades. 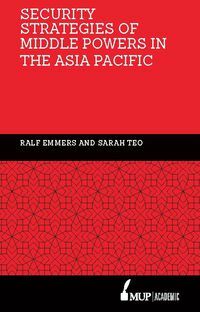 Its relevance remains today, despite the intervening collapse of the Berlin Wall; the rise of China; the threat of international terrorism, and the economic transformation of the Asia-Pacific region. This publication draws together, in a timely way, a detailed analysis of a relationship of enduring importance to our nation." 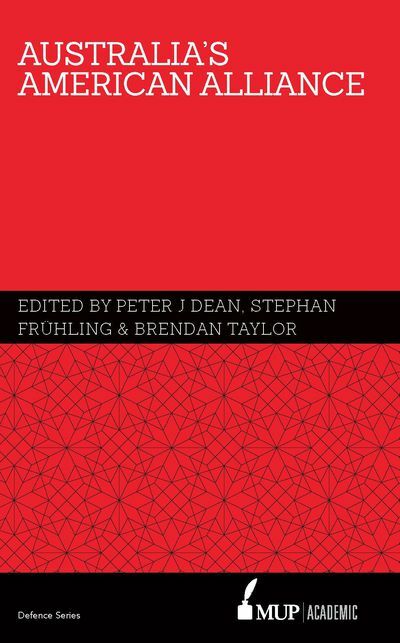 "The editors have compiled a fine set of essays dedicated to understanding the alliance between Australia and America. 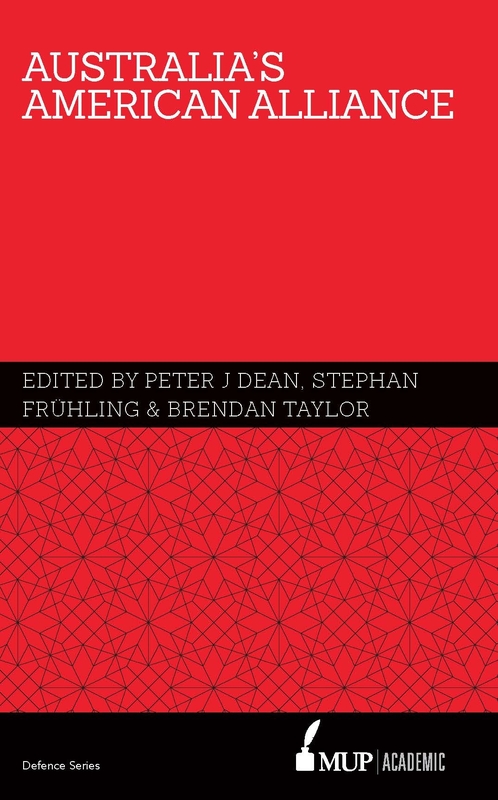 A steady leitmotif running through the essays is the significant asymmetry of the partnership—Australians reflect far more thoughtfully on the alliance than do American counterparts. 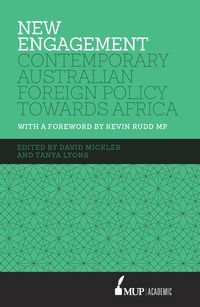 This book reminds us why thoughtful allies are so valuable, and why we should give them greater heed"
"No book I know comes closer to illuminating the mysteries and identifying the challenges of Australia's most important external relationship."